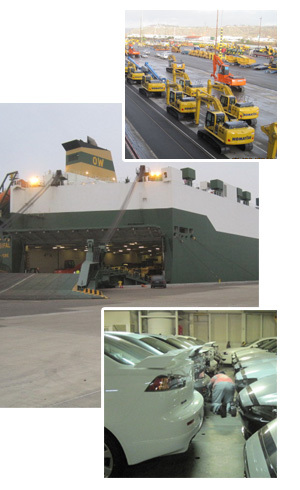 Jones Stevedoring Company has been at the forefront since the beginning of large scale automobile imports to the United States. Jones pioneered the Component Method for discharging and loading automobiles. This innovative method of operation management has led to tremendous gains in damage prevention and operational efficiency. Over the years, Jones Stevedoring Company has regularly set industry wide damage prevention records and has been honored with numerous damage prevention awards and accolades from industry groups and some of the largest global steamship lines. Jones is a national industry leader in the areas of efficiency and safety and has set the standard for the industry; a standard of excellence. To this day, Jones continues to refine its innovative methods to provide the best damage prevention possible. From the Component Method of auto discharge, Jones Stevedoring Company has developed a method for the safe and efficient execution of high and heavy, roll on / roll off (H&H RORO) cargo operations. H&H RORO cargo is often a diverse, complex mix of heavy equipment. Each piece poses a different set of challenges. Jones has developed a specific methodology which brings control and order to every job. The result is a safe operation for personnel and cargo, and the most economical outcome for the customer. 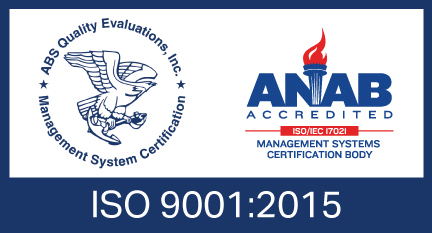 The management and execution of all Jones Stevedoring Company roll on / roll off operations are ISO 9000:2008 compliant. Copyright ©2016 Jones Stevedoring Company. All Rights Reserved.